The Queensland Government has introduced a ban on all single-use lightweight plastic shopping bags. The following explains the ban – its background and policy context, the environmental issues caused by single-use plastic bags, and the details of the ban – what bags are banned, what bags are allowed, and what the implications are for retailers. In summary, the Queensland Government implemented a state-wide ban on single-use lightweight plastic shopping bags on 1 July 2018. The Queensland Government has passed the Waste Reduction and Recycling Amendment Bill 2017 which forbids retailers from providing or selling single-use lightweight plastic shopping bags from 1 July 2018. To ensure consistency for the retail sector, Queensland adopted a similar law to South Australia, the Australian Capital Territory, Tasmania and the Northern Territory. 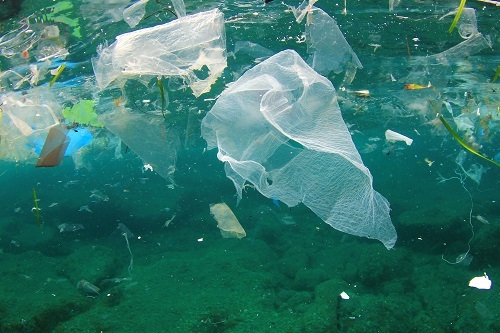 However, unlike other jurisdictions, biodegradable bags are included in the ban in Queensland, as these bags still pose a risk to aquatic animals, a critical part of Queensland’s marine ecosystem and tourism industry. 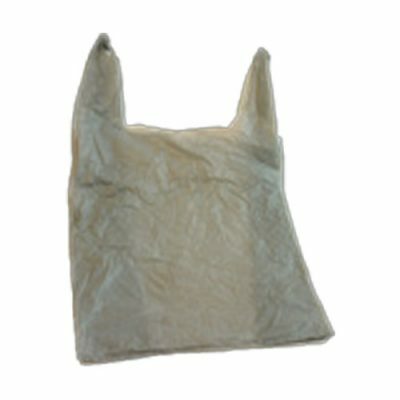 lightweight plastic shopping bags, less than 35 microns thick, with handles including those deemed biodegradable, degradable or compostable. The regulation applies to all retailers – including supermarkets, convenience stores, take-away food stores, pharmacies, liquor stores, and other retail businesses. Penalties also apply for providing misleading information about bag compliance, applicable to any person or supplier. When does the bag ban come into effect? After extensive consultation with the retail industry, environment groups and other stakeholders over the past three years, the Queensland plastic bag ban came into effect on 1 July 2018. The NRA recommends that retailers spend the months leading up to the ban preparing – finding out what it means for your business through local workshops, weighing up alternatives, changing supply processes, and notifying your team. Retailers are not allowed to provide any banned bags from 1 July 2018 and fines apply from this date. The new legislation bans single-use, lightweight shopping bags with handles and a thickness under 35 microns, whether made of HDPE* plastic, biodegradable, or degradable material. If you are unsure whether your current bag is under 35 microns, you must change now. You will need to ask your supplier for evidence of the bags thickness (in microns or ‘uM’). (b) prescribed by regulation to be a banned plastic shopping bag. The goal of the ban is to move consumers away from single-use bags and into re-usable bags, and this is the intent of the Queensland Government’s consumer education campaign. Though the law only bans plastic bags under 35 microns, retailers should consider how plastic bags that look or feel similar to banned bags will be perceived by the consumer. cannot be mistaken for a banned bag. Important: Even if your plastic bag has “reusable” or “bag ban approved” or some form of legislation printed on it, this does NOT guarantee compliance. No plastic bag has been given “official approval” and retailers should assess supplier claims carefully. It is also important to note that the regulation includes a provision to prohibit any bag the Government determines inappropriate. Retailers who are unsure whether the bags they currently supply are banned, should ask their suppliers for proof of the thickness of the bags. Severe penalties apply for any person or supplier who provides misleading information about a bag’s compliance (see Section 99E of the Act). Important: If you operate stores in multiple jurisdictions please check the legislation applicable to that state. For example, Western Australian retailers are not allowed to supply plastic shopping bags with a thickness of 35 microns or less (ie. 36 microns minimum). 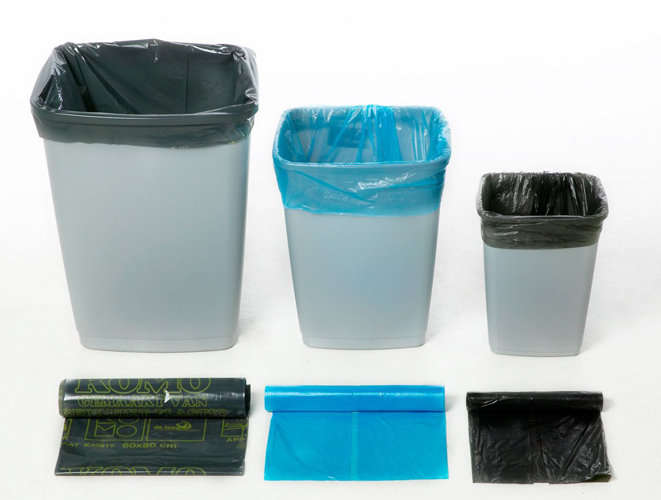 *HDPE (high-density polyethylene): This is a lightweight plastic that the vast majority of single-use plastic bags are made from. Why are biodegradable bags banned? 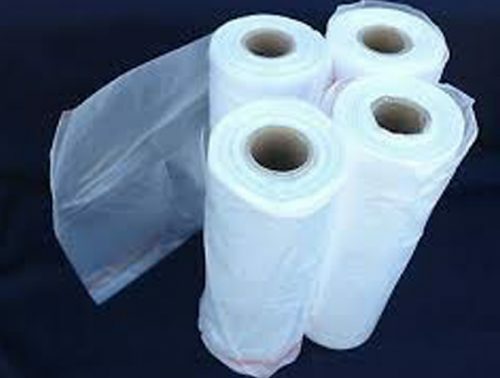 A biodegradable bag is a bag made from natural material such as corn-starch (rather than petrochemical HDPE or LDPE plastic) and is designed to break down. 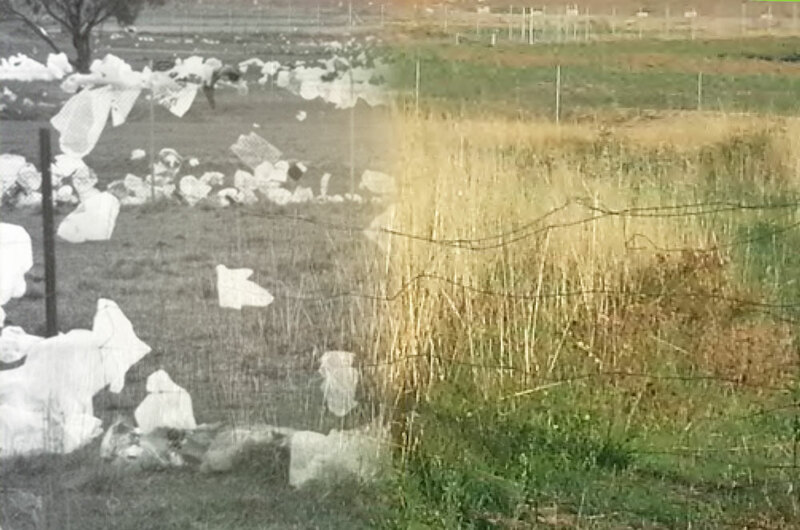 Some existing plastic bag legislation in Australia exempts biodegradable bags from the ban where they meet the Australian Standard for compostability. However, according to the Queensland Government, while there has been considerable research into biodegradable plastics, studies have shown there is no significant difference between standard and ‘biodegradable’ plastics in the way these plastics behave when ingested. These studies suggest that biodegradable plastics bags do not break down any faster when ingested than a ‘normal’ petrochemical plastic bag. Given the potential impact on Queensland marine life, the Queensland Government has decided to include biodegradable bags in the ban. Read the Government’s discussion paper for more information. 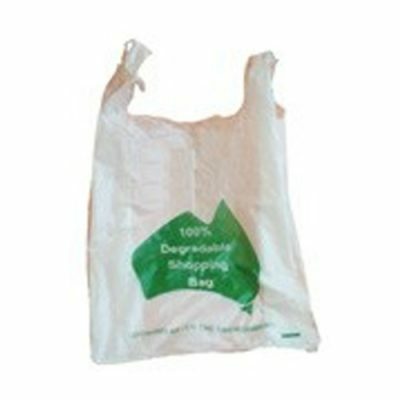 Note: The Western Australian Government has also included biodegradable, degradable and compostable plastic bags in their state-wide bag ban. Plastic bags that are integral to a product’s packaging like bread bags, bait bags or sealed packaging are allowed. Plastic bags without handles used to directly hold perishable unpackaged foodstuffs are allowed. 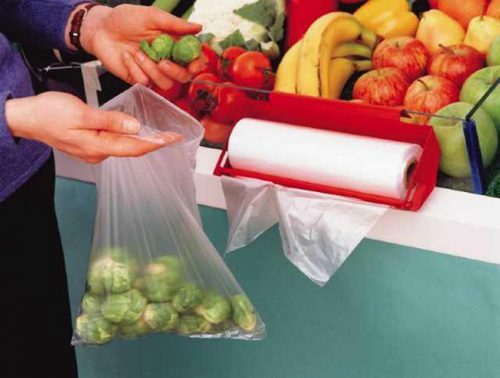 These tend to be smaller bags on a roll and are used to contain unpackaged perishable food, including fruit, vegetables, meat and fish. Bags designed and sold as bin liners or ‘dog waste’ bags are allowed but these must be used for their intended purpose and retailers cannot use these bags as a replacement for shopping bags. Multi-use bags, including fabric, hessian and ‘green’ bags, are allowed. This includes cooler bags designed to be multi-use. 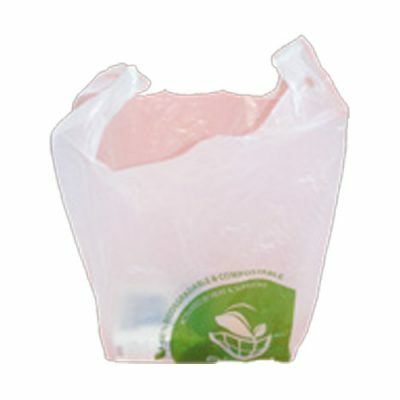 Paper or cardboard bags, with or without handles, are also allowed. These are often used by fast food outlets, pharmacies and convenience stores. Heavier-weight plastic bags that are designed to be used multiple times, typically used by clothing and department stores, are allowed. 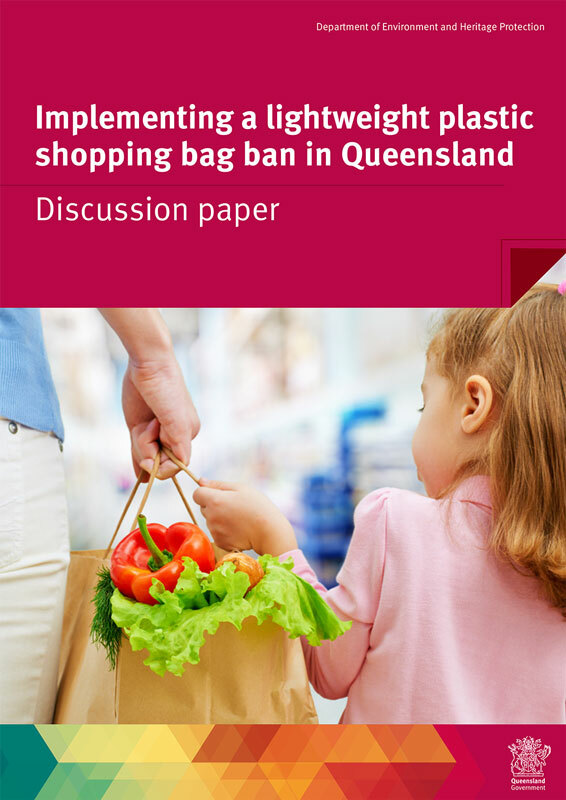 Note: The Queensland Government has proposed that retailers take voluntary measures to reduce the use of heavier-weight plastic bags. The NRA strongly recommends against using plastic singlet bags with a thickness close to the legislated threshold. To ensure that all retailers are on an even playing field in regards to the ban, and that real change is accomplished, fines apply after 1 July 2018. The fines are up to 50 penalty units (approximately $6300) per offence for retailers and for any person that provides misleading information (this also applies to bag suppliers). In addition, retailers who mismanage the bag ban may suffer consumer or media criticism that could affect your business. Shoppers may also choose to shop elsewhere if you mismanage the transition. There are both government enforcement and community-led feedback mechanisms in place. Will there be sampling done by the government? The plastic bag ban applies to everyone who sells something to customers across Queensland. The legislation defines a retailer as “a person who sells goods in trade or commerce”. The ban applies to all ‘traditional’ retail like fashion, groceries, electronic, etc but also applies to food stores, takeaway outlets, restaurants, market stall-holders, charity stores and general business. The ban also applies to markets or fetes held by not-for-profit organisations and charities. Our plastic bags are 35-38 microns thick, are we at risk? The current legislation bans all plastic shopping bags, including biodegradable and compostable bags, less than 35 microns thick. Please note that claims printed on bags such as “Bag Ban compliant” or similar are not proof of compliance. No plastic bag has been “officially approved”. Retailers unsure of their choices are encouraged to contact the National Retail Association (1800 RETAIL) or qldbagban@nra.net.au for impartial advice. Do I have to charge for a bag? You cannot supply a banned bag free or charged, but you do not have to charge for a compliant bag – this is your choice. The NRA has found that 80% of shoppers are willing to pay for a paper, cloth or non-woven ‘green’ bag. Conversely, only 24% are willing to pay for a plastic bag even if it is compliant. How do I obtain certification for my compliant bag? There is no current certification process endorsed by the QLD Government regardless of supplier claims. If you choose to continue using some form of plastic bag, it is recommended that you contact your bag supplier and ask them to provide the thickness of your bag (in microns or ‘uM’) in writing. Note: if your bags are found to be non-compliant by regulators you will still need to stop using them, regardless of supplier claims. Are all plastic bags banned? The new legislation bans single-use, lightweight shopping bags under 35 microns, including those made from biodegradable or degradable material. If you are unsure whether your current bag is under 35 microns, you need to ask your supplier for evidence of the bags thickness (in microns or ‘uM’). kitchen tidy bags (bin-liners) or dog poo bags, used for their intended purpose. Retailers may not use barrier bags or bin-liners as a replacement for shopping bags. Can we use banned bags if they are recycled? Retailers cannot supply a banned bag to a customer regardless of whether it is new or second-hand, whether it is your company’s bag or someone else’s. For example, market stallholders, charity shops, church fetes and community groups cannot supply customers with second-hand banned bags. Can I use banned bags as bin-liners? Retailers can use existing stocks of banned bags as bin-liners but they must not be supplied to customers. Bag suppliers cannot sell banned shopping bags as bin-liners. The ban only applies to the plastic shopping bags you provide to customers to carry their goods. If you have leftover stock you can use these banned bags as bin-liners, dog poo bags, or inter-store transfers if you need to. Alternatively you can recycle soft plastics such as plastic shopping bags at any Redcycle bin available at most major supermarkets. What should I do with leftover banned bags as of 1 July 2018? What support is available from the NRA? The National Retail Association (NRA) is Australia’s largest and most representative retail industry organisation. For almost 100 years, the NRA has represented the interests of the retail, fast food and broader service sector, delivering critical information and advice to thousands of businesses nationally. 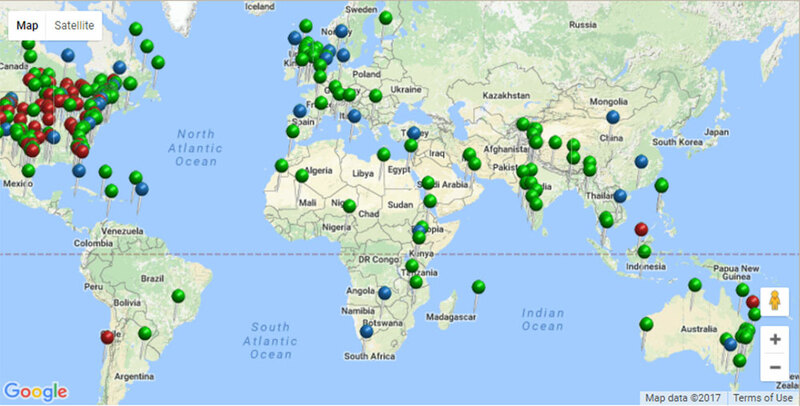 More than 30 countries have introduced some form of voluntary or regulatory approach to restricting the use of single-use plastic bags. Governments in Australia and around the world have taken action to reduce plastic bag pollution. International and national policy measures to date have tended to focus on lightweight ‘supermarket’ shopping bags as these account for the bulk of bag usage and littering. There have been various drivers for plastic bag bans around the world. In Bangladesh there was a need to prevent plastic litter entering drains which had been found to contribute to the severity of flooding. In South Africa, plastic bags became known as ‘the flower of South Africa’ due to their prevalence in the environment and there was a need to reduce the aesthetic impact of plastic bags. A number of retailers, including Bunnings, IKEA, Aldi and Super Retail’s BCF and Supercheap Auto stores, have also voluntarily stopped using single-use plastic bags. Target phased out ‘free’ plastic bags in 2009, instead charging for heavier bags based on size. However, they reintroduced the lightweight bag in 2013. To date, South Australia, the Northern Territory, the Australian Capital Territory, Tasmania, Queensland and Western Australia have all introduced legislated bans on the supply of lightweight plastic shopping bags. The Western Australian Government implemented a ban on 1 July 2018 and retailers must cease supplying banned bags in WA by 31 December 2018. Retailers who operate across jurisdictions need to be aware of different legislation. For example, the WA bag ban applies to lightweight plastic shopping bags with a thickness of 35 microns or less (ie. 36 microns minimum). In 2015, the Queensland Government committed to investigate possible restrictions on single-use plastic bags. 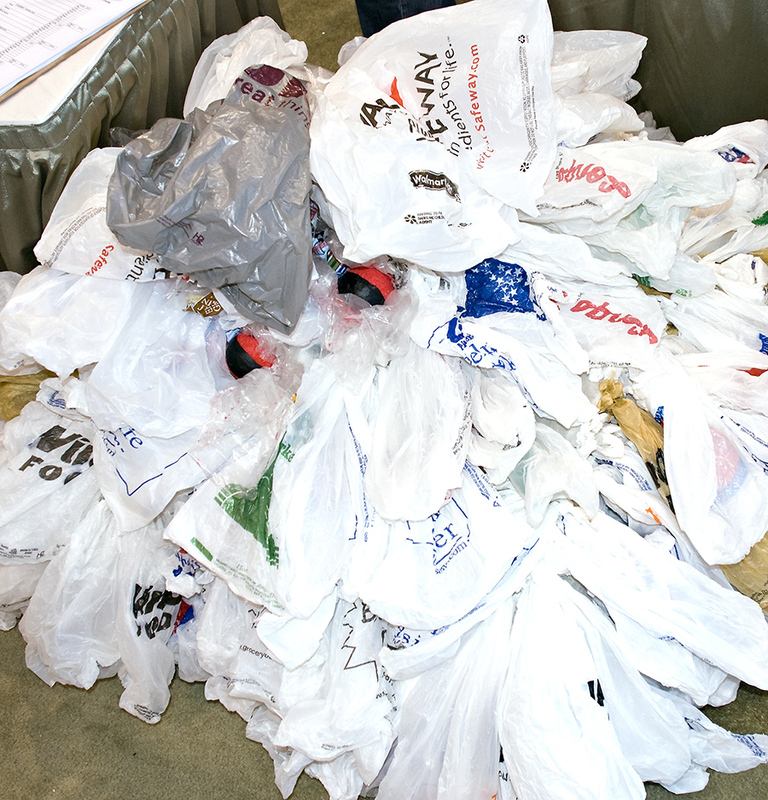 The Queensland Government convened a plastic bag stakeholder workshop in October 2015. The workshop involved representatives from the business and retail, resource recovery, environmental and local government sectors. Workshop participants were asked to provide feedback on options to improve the management of plastic bags. A public discussion paper was released late 2016, with a deadline of 27th February 2017. The response was overwhelming, with the government receiving over 26,000 submissions, with approximately 96% in favour of action on plastic bags. Obviously, plastic is a bigger issue than bags and bottles and that the end-of-life management of other problematic plastic items will need to be investigated in the future; however action on these two issues provides a starting place for future work. More information and background on the Queensland Government’s decision can be found at www.ehp.qld.gov.au/waste. Approximately 900 million single-use lightweight plastic bags are used in Queensland each year. The majority of these bags end up in landfill; however around 2 per cent of the bags are littered—which means up to 16 million bags entering the environment in Queensland each year. Although they represent only a small proportion of the litter stream, plastic bags are a highly conspicuous source of plastic pollution that can be avoided. Whether littered or dumped in tips, lightweight plastic bags tend to be picked up by the wind – travelling great distances, causing damage to wildlife and impacting on the visual amenity of an area. Nationwide we dump almost 4 billion recyclable bags per year and approximately 50 million are littered. Did you know? The average life span (the amount of time we use it) of a plastic bag is 20 minutes but a plastic bag’s components can last up to 1000 years in landfill or the environment. 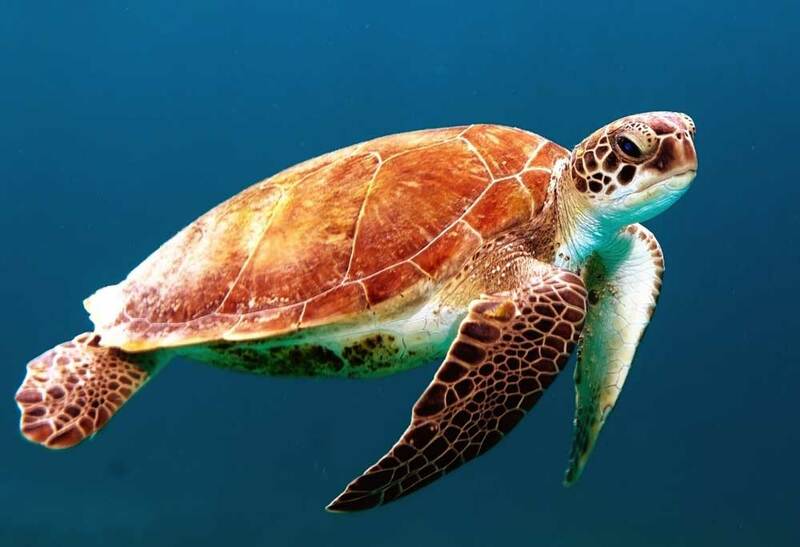 Recent CSIRO research has shown that plastic pollution in coastal waterways is killing and seriously impacting on marine wildlife, notably endangered leatherback turtles, vulnerable green turtles and seabird chicks. The research notes that some marine turtles will preferentially eat plastic bags. When plastic bags break down in micro-pieces, the chemical additives and plastic compounds are able to more easily enter food chains creating cumulative risks for animals and humans. The CSIRO studies suggest that by 2050, 95% of all sea birds will have plastics in their gut. It is estimated that globally over 1 million sea birds and over 100,000 mammals die every year as a result of plastic. These creatures die through ingestion mistaking it as food or from entanglement in plastic items. Consumed debris may starve animals by preventing ingestion of food, reducing absorption of nutrients, mechanical blockage or impairment of the digestive system resulting in internal wounds and ulceration. When plastics are regurgitated as food to chicks by their parents, physical impacts and internal ulcerations are likely to lower survival rates. A substantial amount of research indicates that the Great Barrier Reef is suffering from the impacts of plastic litter pollution. Apart from discarded fishing gear, plastic bags are the most dangerous item of marine debris in terms of potential for wildlife to become entangled in or ingest the bags. The Great Barrier Reef Outlook Report 2014 identified marine debris and plastics as a major threat to the health of the reef. It was found that between 2008 and 2014, 683,000 items of marine debris were recovered within the marine park. In addition, plastic bags break down creating microplastics that are so small that they have the huge potential to affect virtually all marine life. “When things get that small, it targets up for 96 per cent of the world’s biodiversity, which are invertebrates, to potentially start ingesting them. They can enter the bloodstream through the gut, and then they can circulate in the bloodstream directly entering cells and tissues of these animals”, says researcher Professor Emma Johnston, from the Sydney Institute of Marine Science. Marine Biologist Dr. Kathy Townsend from the Moreton Bay Research Station, University of QLD, estimates that approximately 30% of the turtles she autopsies have plastics, including plastic bags, in their intestinal tract. Marine turtles are particularly vulnerable to floating debris as some species of marine turtles are thought to mistake plastic bags and other similar items for jellyfish prey. Additionally, a significant number of dead whales and dolphins have been found to ingest sufficient plastics to have caused fatal blockages. According to the Boomerang Alliance, in August 2000, an eight metre Bryde’s whale died soon after becoming stranded on a Cairns beach. An autopsy found that the whale’s stomach was tightly packed with 6 square metres of plastic, including many single-use lightweight plastic bags. The United Nations Environment Programme (UNEP) published a report in 2014, Valuing Plastics: The Business Case for Measuring, Managing and Disclosing Plastic Use in the Consumer Goods Industry, which identifies that plastics finding their way into the world’s oceans costs approximately AUD$17.3 billion per year in environmental damage to marine ecosystems; and the total natural capital cost of plastic used in the consumer goods industry estimated to be more than AUD$99 billion per year. Local authorities have to bear the cost of cleaning up plastic litter from beaches, maintaining litter traps and bins etc. The cost on local government to manage litter in NSW is approximately $132 million per year. These costs are ultimately passed onto residents and businesses. Given the importance that tourism and eco-tourism play in Queensland’s economy and job market, the cost of plastic pollution is substantial. The Queensland Government will introduce a container refund scheme in November 2018. Empty beverage (drink) containers contribute to the volume of litter in Queensland. Litter has serious environmental, amenity and public health impacts and is something that can be prevented. Beverage container litter is largely associated with consumption in open air settings such as parks, beaches, malls and car parks. Queensland’s recycling rate is also one of the lowest in Australia, currently sitting at around 44%. The scheme will also provide social enterprise, community and regional and remote area benefits by creating new job and recycling opportunities. It will also provide recycling opportunities for communities that do not currently have access to kerbside recycling services. During extensive public consultation on the discussion paper Implementing Queensland’s Container Refund Scheme (PDF, 3.0M), released in 2017, the Queensland Government received overwhelming public and community support for the introduction of the scheme. 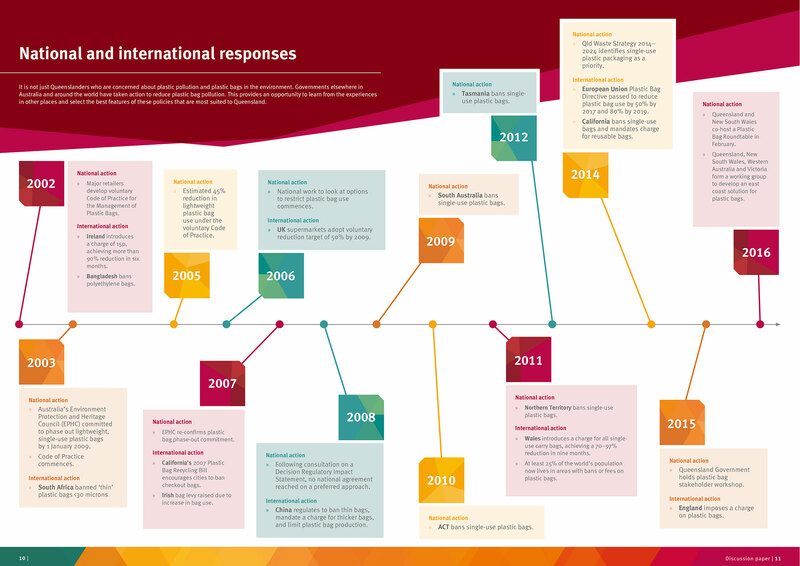 See a summary of results from the consultation – Implementing the Container Refund Scheme in Queensland (PDF, 305K). Under the Scheme, a 10 cent refund will be provided for eligible, empty beverage containers between 150ml and 3l in size that are returned to a participating container refund point. Queensland’s Container Refund Scheme is a product stewardship arrangement with the costs of operating the scheme and recovering the containers for recycling paid for by beverage manufacturers. This means that beverage manufacturers will be taking responsibility for ensuring that the environmental impacts from the empty beverage containers are reduced. A Product Responsibility Organisation (PRO) will be responsible for running and administering the scheme. The PRO will be responsible for ensuring that an effective and efficient scheme operates in Queensland and that there is convenient and statewide access to container refund points. Queenslanders will be able to return eligible containers that attract a 10c refund via a container refund point. A series of container refund points will be established across Queensland which will collect eligible empty containers in exchange for the payment of a refund. These container refund points may operate on a permanent, temporary or mobile basis. For Queenslanders who prefer to donate their beverage container to a community group, sports club or another organisation, a number of container return points will be available across the state. Collecting donated eligible empty containers will allow these community groups to generate funds to supplement their revenue and continue to operate. Information regarding the location of refund and return points will be made available ahead of the scheme commencing November 2018. Which containers will be excluded from the scheme? See the full list of inclusions and exclusions (PDF, 52K). If you are out bushwalking or enjoying the environment please remember not to litter and take any empty beverage containers (and other empty packaging) with you until you get to a bin. In the lead up to November 2018, keep an eye out for information about the Container Refund Scheme including container refund points and container return points (where you can ‘donate’ your containers to organisations such as Scouts, Surf Lifesaving and other community and charitable organisations) in your area. Please note: the advice provided on this website is designed to assist retailers in understanding the bag ban and other initiatives to weigh up options but is by no means exhaustive. Each retail business should assess and make decisions based on their own advice and situation. United Nations Environment Programme (UNEP) – Valuing Plastics: The Business Case for Measuring, Managing and Disclosing Plastic Use in the Consumer Goods Industry. 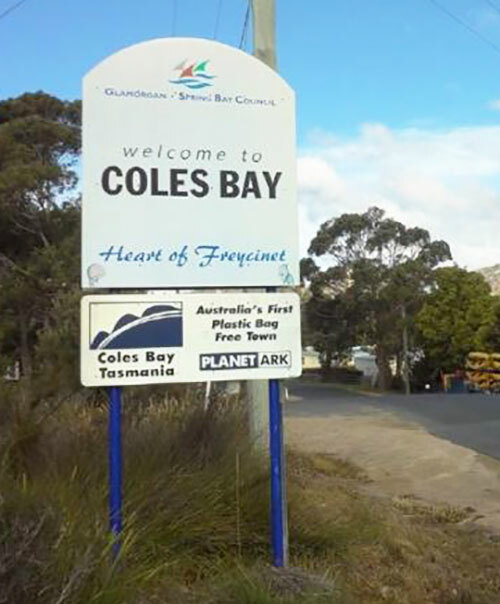 CSIRO – Sources, distribution and fate of marine debris. Great Barrier Reef Marine Park Authority – Great Barrier Reef Outlook Report 2014. Boomerang Alliance – The Impacts of marine plastic pollution.